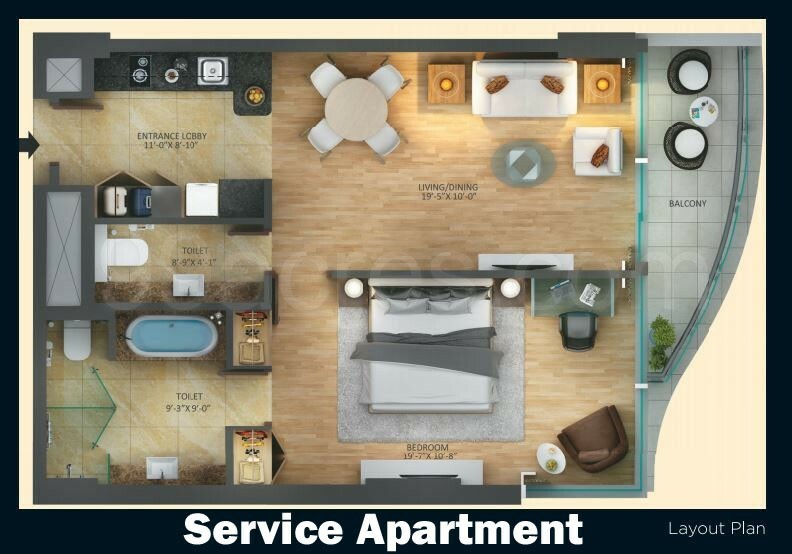 917 Sq.Ft NA NA Rs- 1.95 Crores Service Apt. 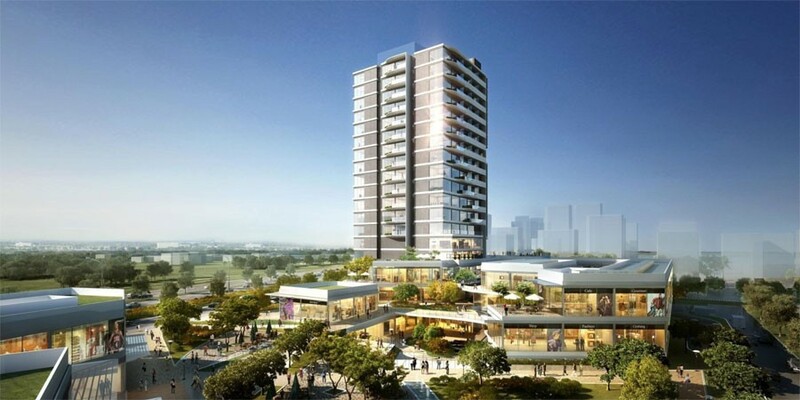 Ascott Ireo City is one of the commercial developments of Ireo, located in Gurgaon. 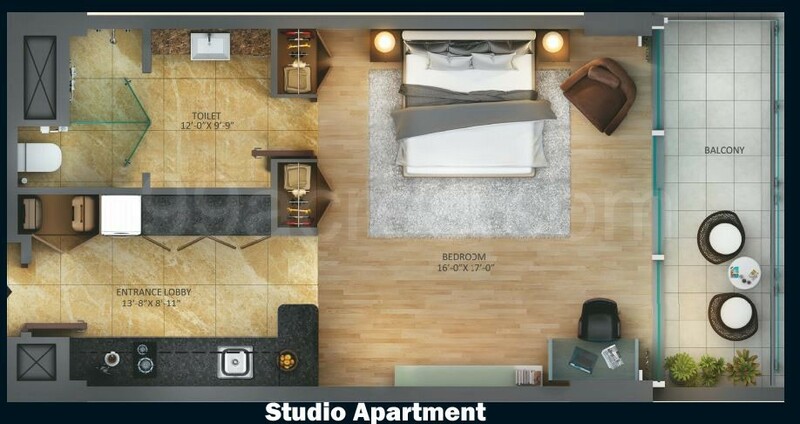 It offers spacious and skillfully designed retail shops, commercial spaces and 1RK, 1BHK, 2BHK serviced suits. 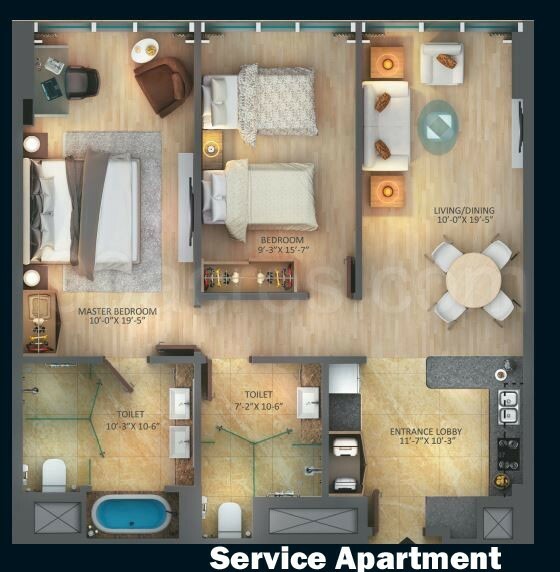 The project is well equipped with all the amenities to facilitate the needs of clients. With the influx of multinationals, corporate travelers and expats in Gurgaon, the demand for luxury serviced residences is only going up by the day. 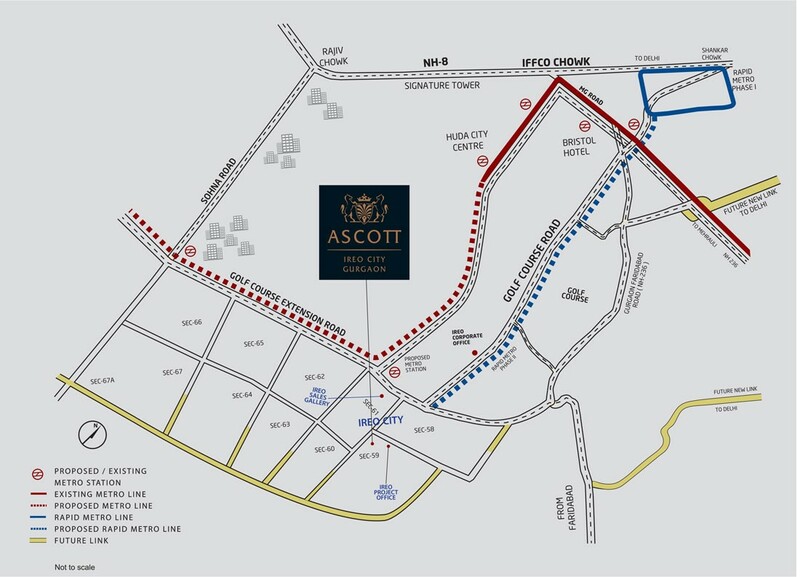 And, Ascott Ireo City Gurgaon sits right ahead of the curve. So, whether you choose to live in and enjoy the world class service standards or rent out the apartment through the global leader in serviced apartments, it is an unmissable opportunity either ways. 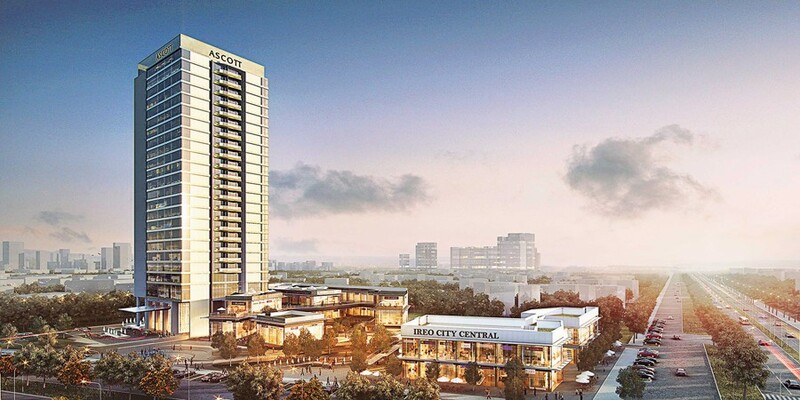 Ascott Ireo City Gurgaon enjoys the unparalleled advantage of being right in the heart of Ireo City. All set to emerge as the central hub, this part of the township will boast some of the most premium real-estate developments including a five star deluxe hotel, branded residences, a Grade A office tower and a luxurious spread of high street retail options. With acres of landscaped greens in the neighborhood, the vicinity bears all the insignia's of high life.